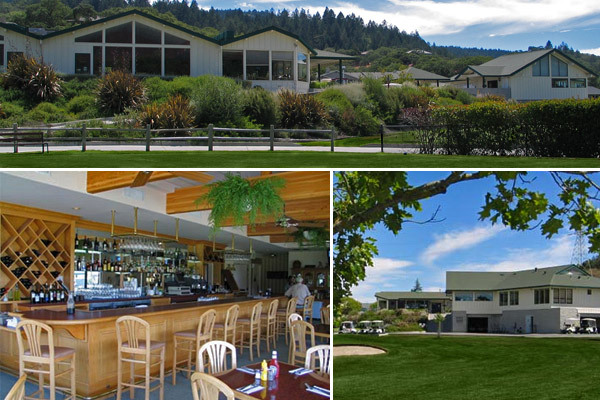 This project for the Oakmont Golf Club required the complete remodeling and expansion of an existing restaurant and bar, as well as design and construction of a new pro shop and golf cart facilities. In addition, TFA provided design services to reconfigure the existing parking lot, exterior walkways and landscaping, as well as create new outdoor patio dining and deck areas. The kitchen and banquet facility interiors were completely demolished and modernized and the dining rooms were modified to provide flexibility for groups of varying sizes. The new two-story pro shop building was set into a hillside with the cart washing, storage and maintenance facility on the ground level. Building exteriors were designed to compliment the existing architecture. Following completion of the schematic design phase, renderings and plans were created for the client to facilitate the fund-raising process.